Discontinued - Sorry, this product is no longer in production and stocks are exhausted. 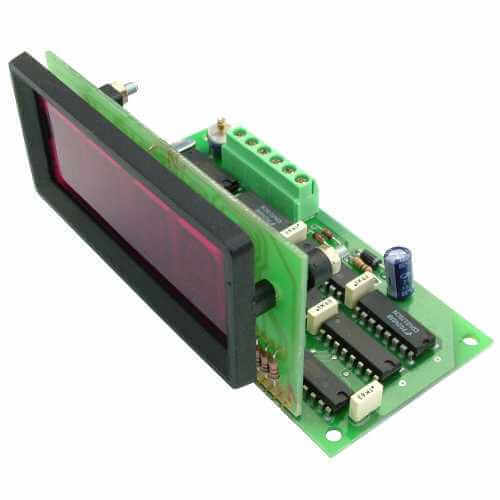 The Cebek CD-31 module is a digital clock with a 13mm LED display. Time is displayed in Hours and Minutes in a 24-hour time format. It is recommended for control panels, cars, or others applications requiring a standard clock.